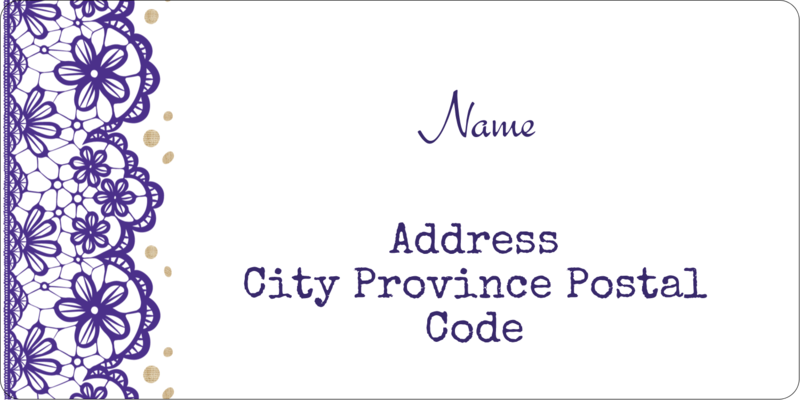 Make sure priority messages stand out with eye-catching colours on your parcels, envelopes and more. 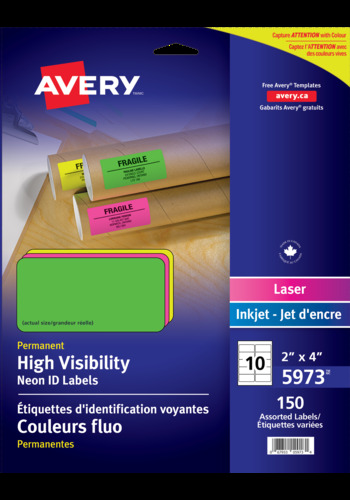 Create a powerful statement with High-Visibility Neon ID Labels for laser and inkjet printers to ensure warnings and important information is easy to find. The permanent adhesive ensures labels will stay put and are noticed. 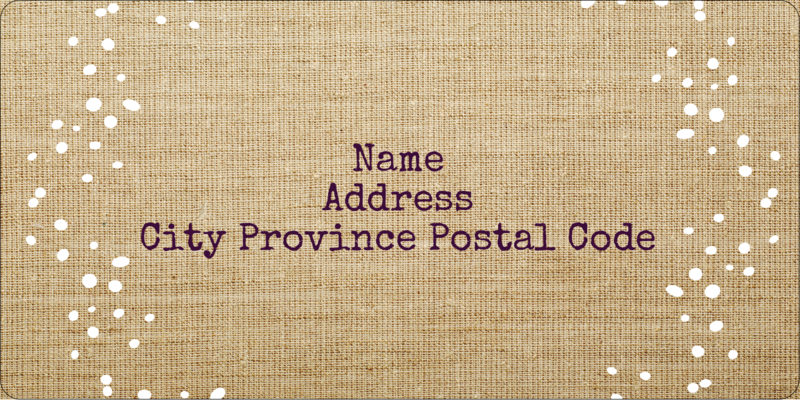 Make sure priority messages stand out with eye-catching colours on your parcels, envelopes and more. Create a powerful statement with High-Visibility Neon ID Labels for laser and inkjet printers to ensure warnings and important information is easy to find. The permanent adhesive ensures labels will stay put and are noticed. Great for brochures, flyers, fragile or heavy warning labels, colourful custom stickers, invitations and more. Easily customize colourful labels with Avery® Design and Print Online software to create outstanding text and graphics that will get noticed. The perfect attention-grabbing labelling solution.